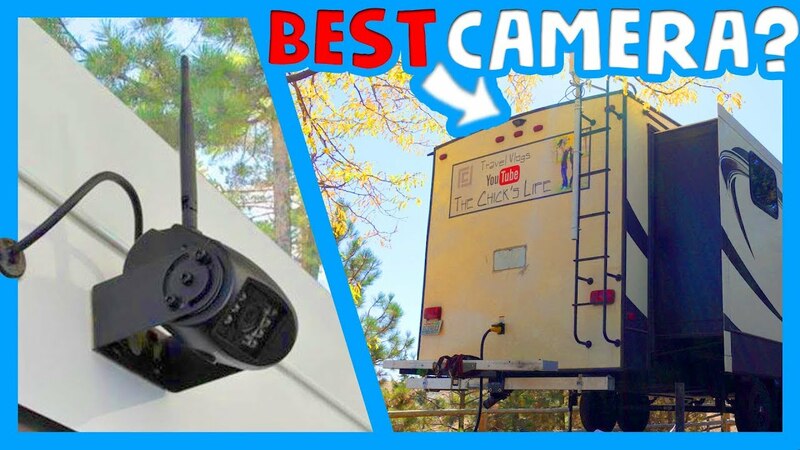 Back up cameras are a great addition to any rv, travel trailer or fifth wheel! But with all the options how do you choose? What options do you want and or need? CheapRVliving talks about going potty! In this video they show you two easy solutions. CouchCoasters featured at the Ideal Home Show. 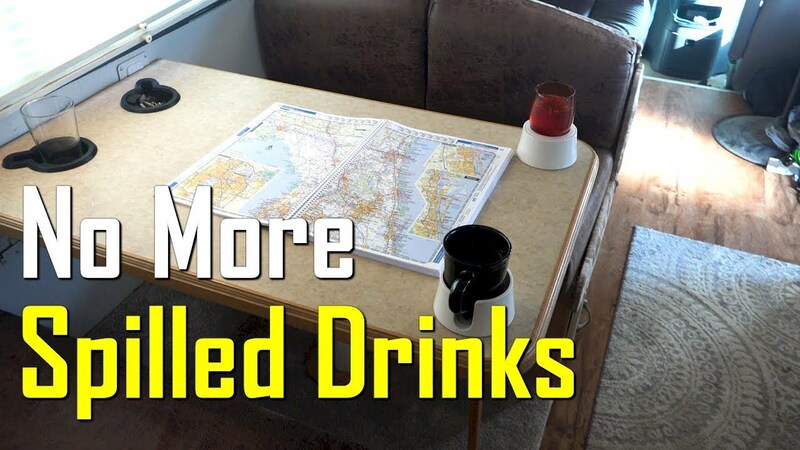 We found a solution to spilled drinks while traveling in our RV, the Table and Couch Coasters! A very innovative idea! We decided to do something about the old sculptured shag carpet under the driver and passenger seats in the front cabin. 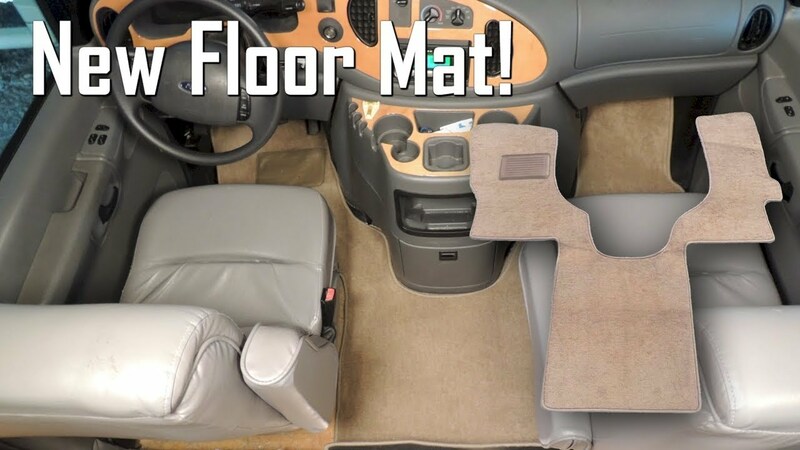 It's discolored and full of stains, and the idea of removing the seats and replacing the carpet did not sound like fun, especially with all the wiring associated with the seat belts. Check out our solution. 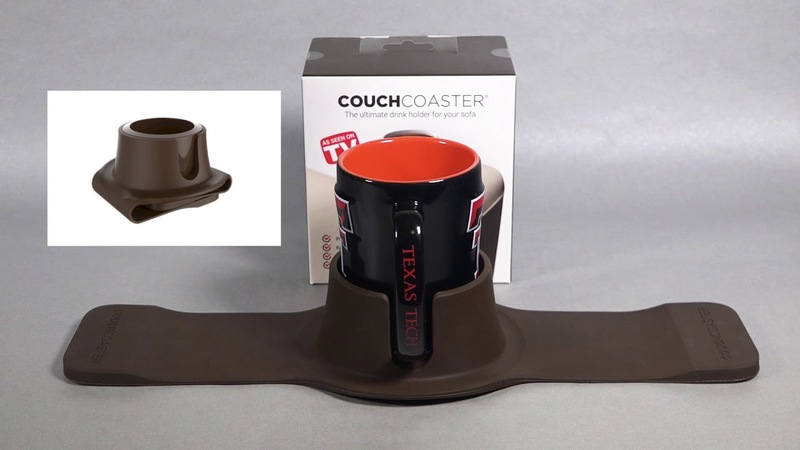 We love our new RV Loveseat Recliners, but the model we picked out didn't have built-in drink holders. So we discovered Couch Coasters, the easiest and safest way to enjoy your beverages while watching TV.